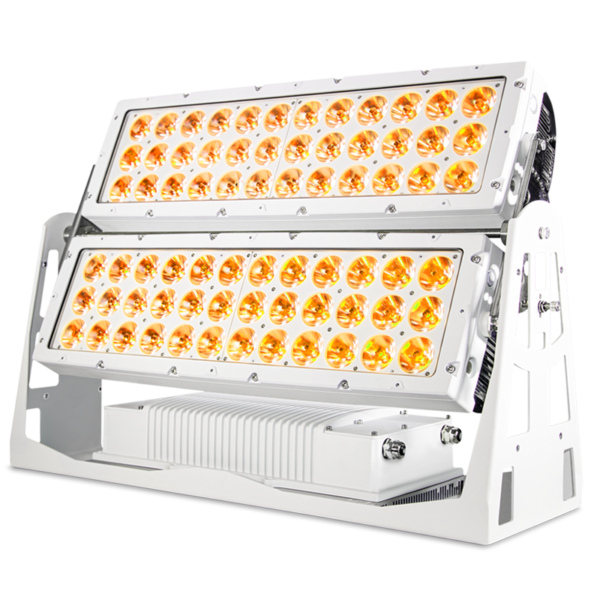 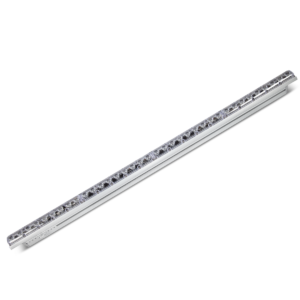 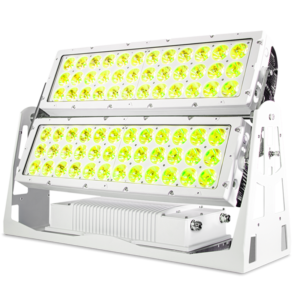 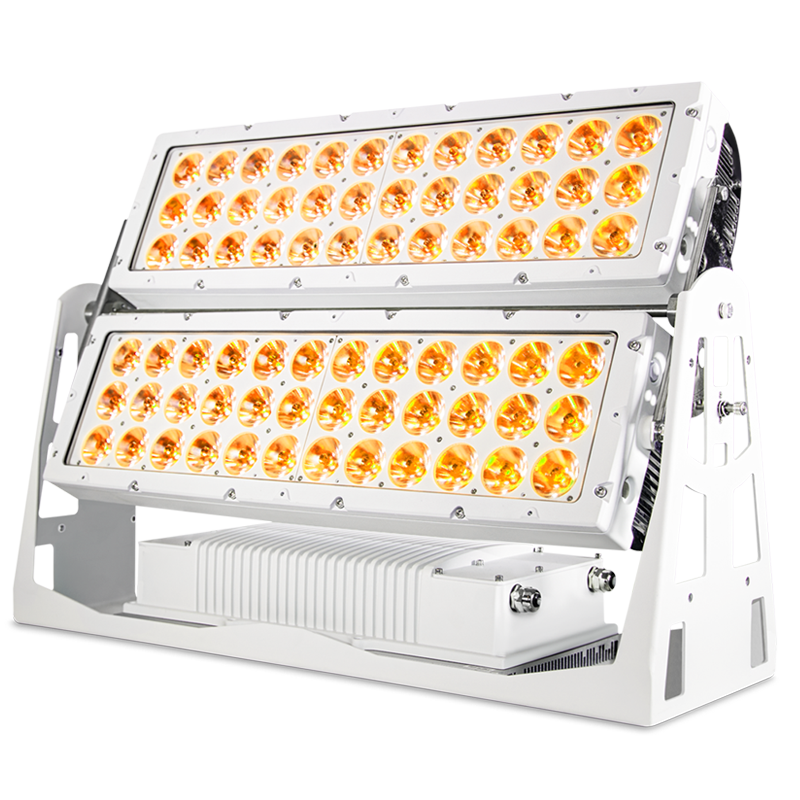 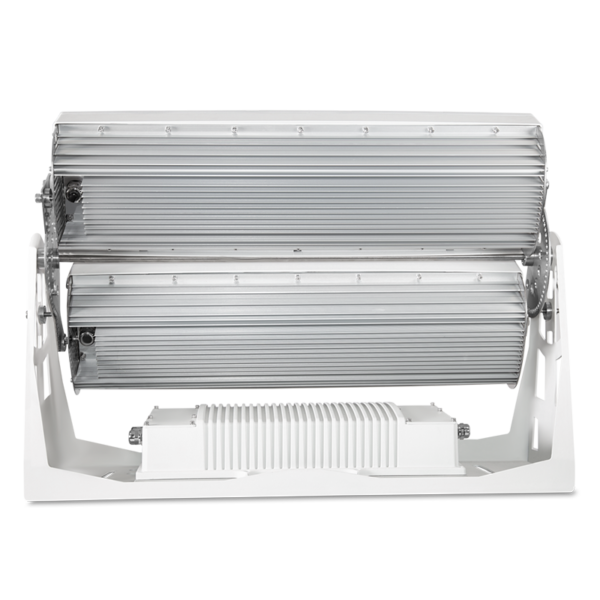 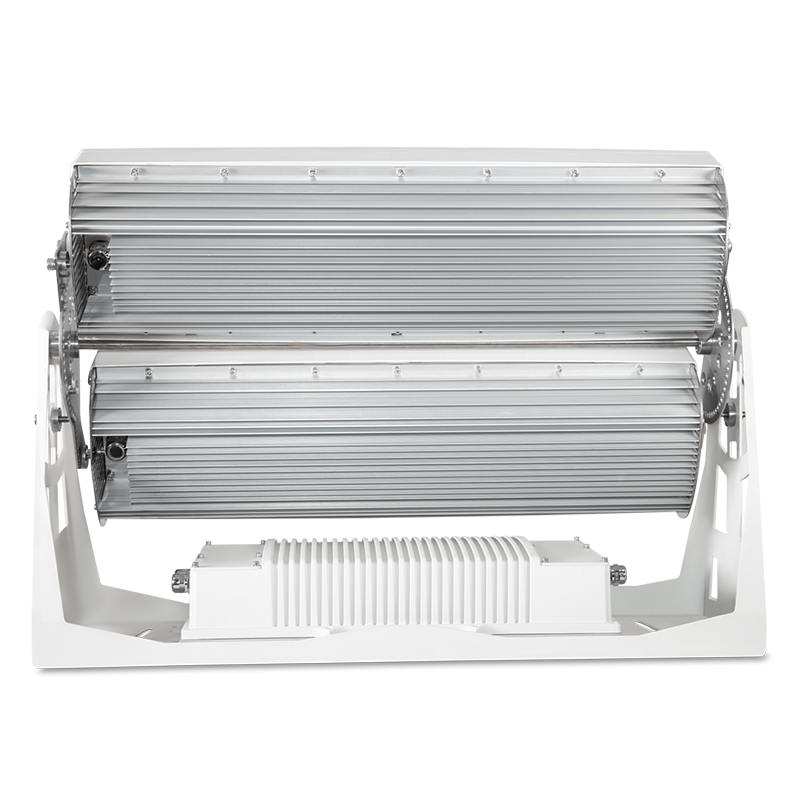 TITAN 472-RGBA is a 72×15 watts multi-chip RGBA, LED city wash. 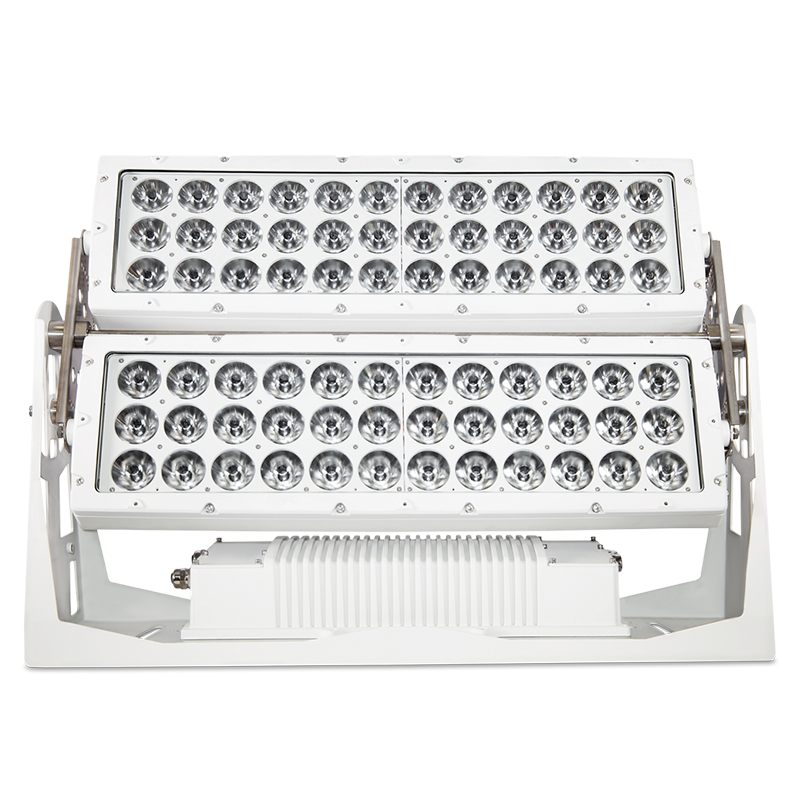 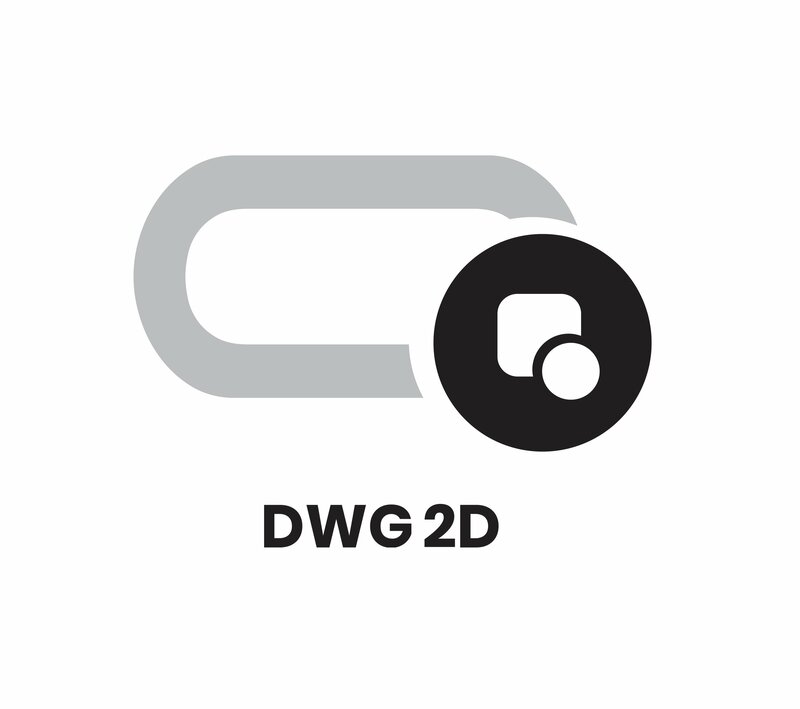 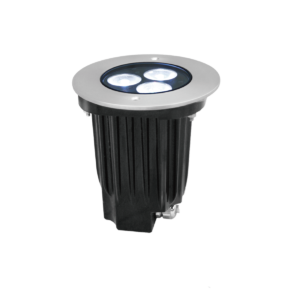 It has excellent color mixing effect, high color saturation, high light efficiency, high illumination, high perfor-mance and stability, it is realizable to achieve the perfect color interpretation and ultra-long light casting distance. 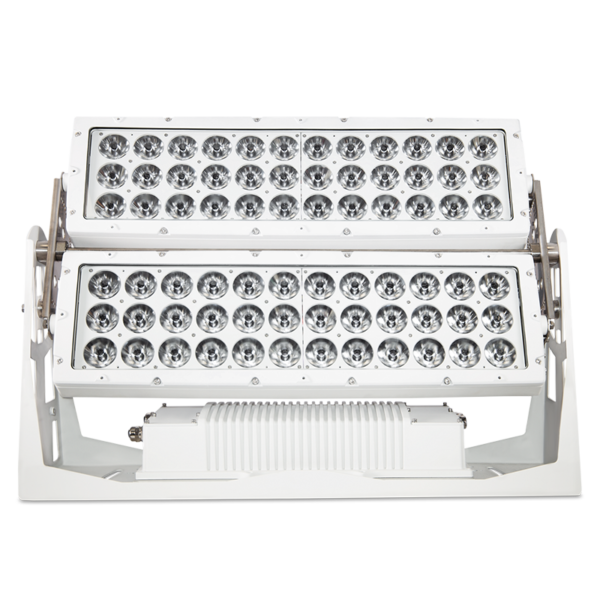 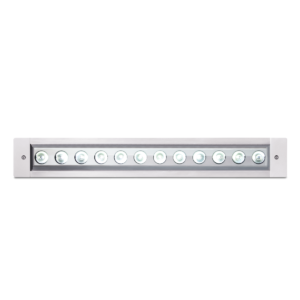 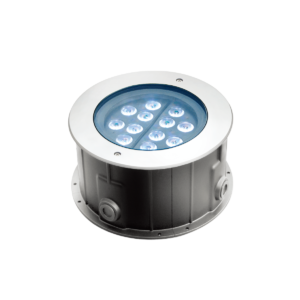 Optional wireless DMX 512 control, it provides diverse lighting solutions for a variety of large outdoor lighting projects, an ideal lighting fixture for towers, bridges, large venues, integrated commercial building and other large occasions.